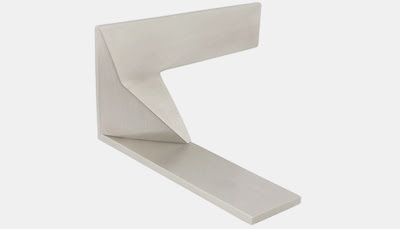 If you had enough with the usual, monotonous, conventional door handles and are looking out for something different, these are sure to impress you! 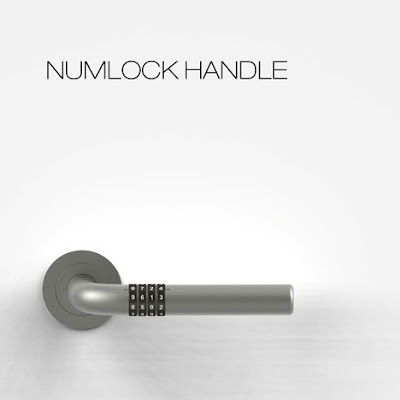 Numlock Handle: An innovative solution by designer Jess Han for those who want to have a keyless entry to their home. 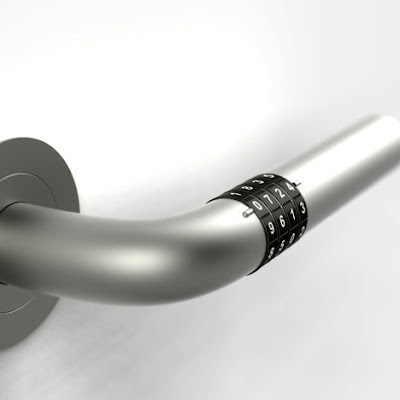 To unlock you need to roll the four tumblers to the correct numbers, and after every successful entry it automatically re-shuffles and locks itself. 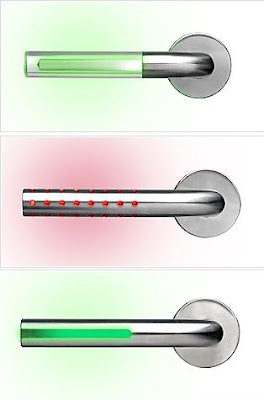 Illuminating Door Handle: An interesting door handle suitable for anyone who wants to communicate vacant or occupied; the handle indicates that the room is occupied with a light on the outside of the door and when the room is vacant the handle signals no light. 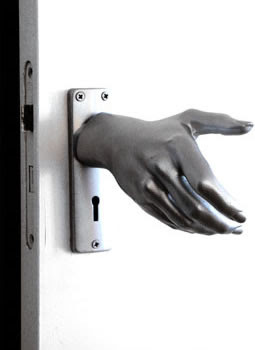 Available in a few versions, the possible uses of these glowing door handles is quite huge. 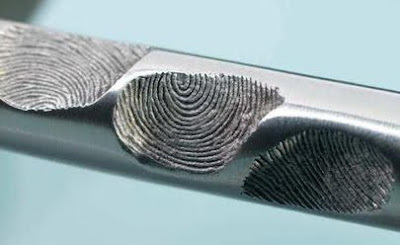 Fingerprint Handle: Designer Philip Watts created this sleek and stylish stainless steel door handle, dotted with fingerprints which gives it a unique and unusual look. 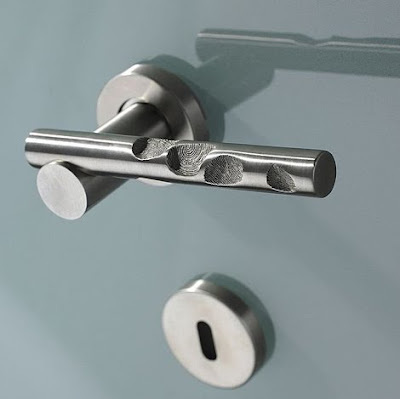 Z Handle: Designed by Eric Parry Architects for architectural hardware manufacturers Izé. 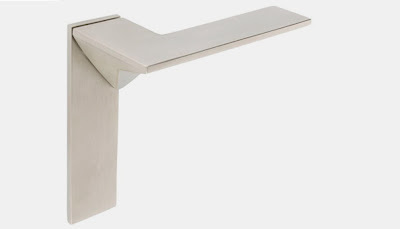 Handy Door Handle: Creation of the French interior and product designer Naomi Thellier de Poncheville, its shaped like a hand, gives you a welcoming handshake feel when opening the door.